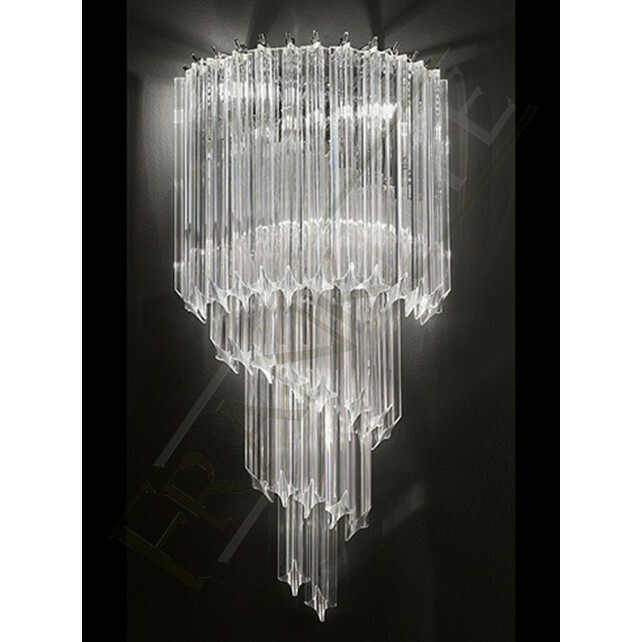 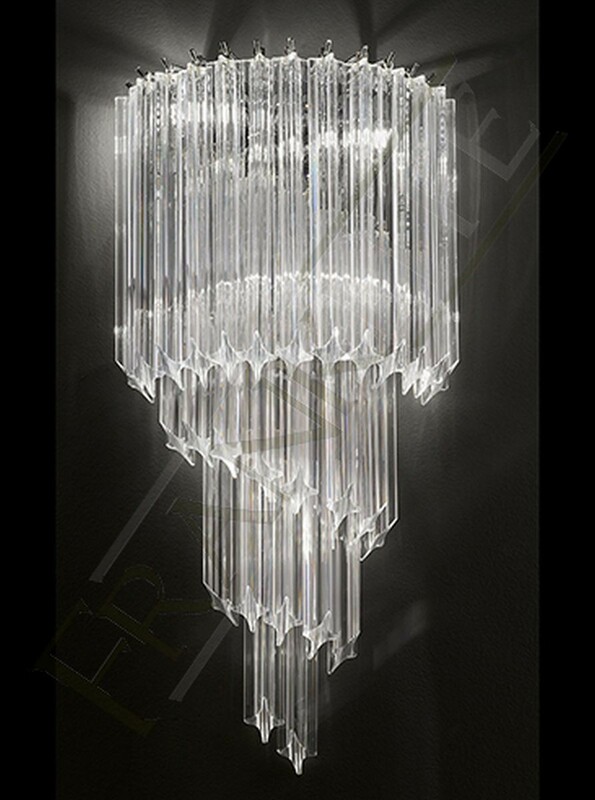 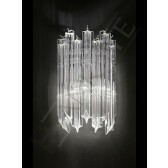 A part of the stunning Valentina range by Franklite this large scale 3 light wall light features angle-cut crystal rods which are suspened from a chrome finish wall frame. 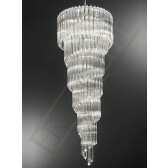 The crystal rods are in multiple layers and create a tapered crystal spiral. 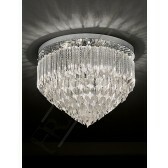 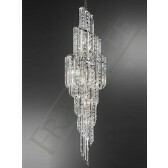 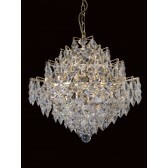 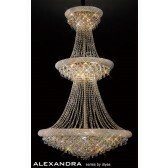 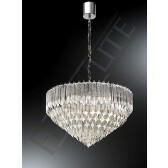 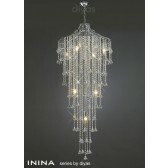 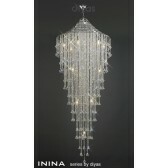 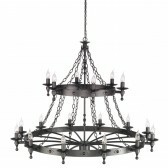 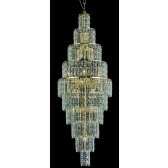 This light would look stunning in any room, eye-catching and an attractive source of light.